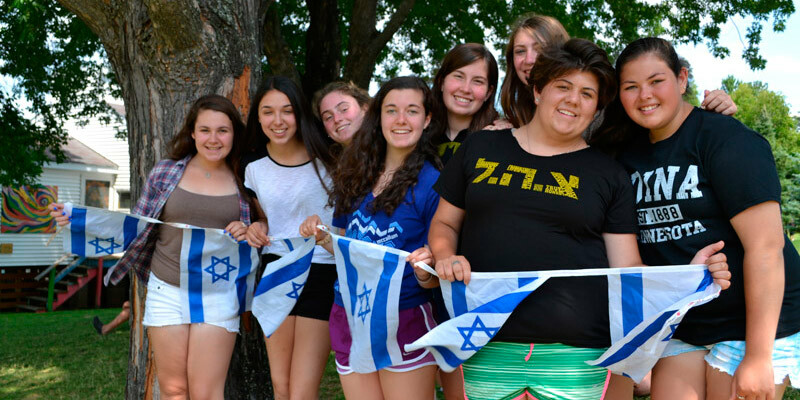 Camp Ramah in Wisconsin is the place where fun and friendship build Jewish lives. 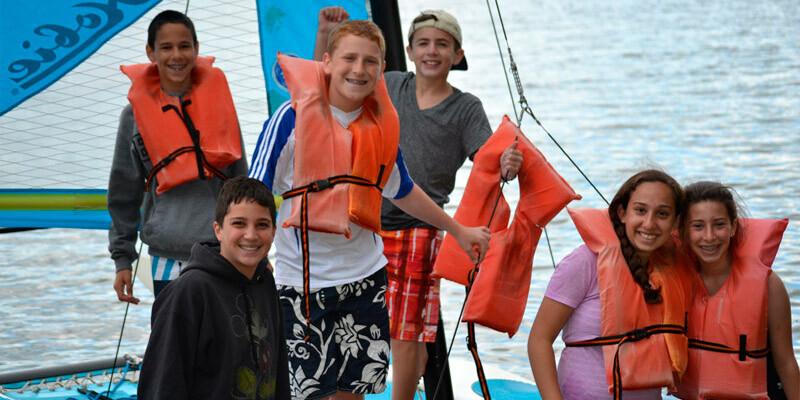 A full range of fun activities integrates Jewish values and observances into the daily camp experience. Activities include sports, swimming, high and low ropes courses, climbing wall, sailing, kayaking, archery, music, dance, nature, photography, radio, arts and drama. Sports courts upgrades enable campers to play softball, basketball, tennis and volleyball both during the day and under the lights at night. The camp is located 15 miles north of Eagle River, Wisconsin, on beautiful Lake Buckatabon.